One thing that always makes me look and feel better is having well manicured nails. However, I rarely have time to go to the nail salon. Recently I mentioned this on my personal facebook page and was excited to receive a number of great tips for DIY manicures. I tried a lot of ideas and want to share the best with you! 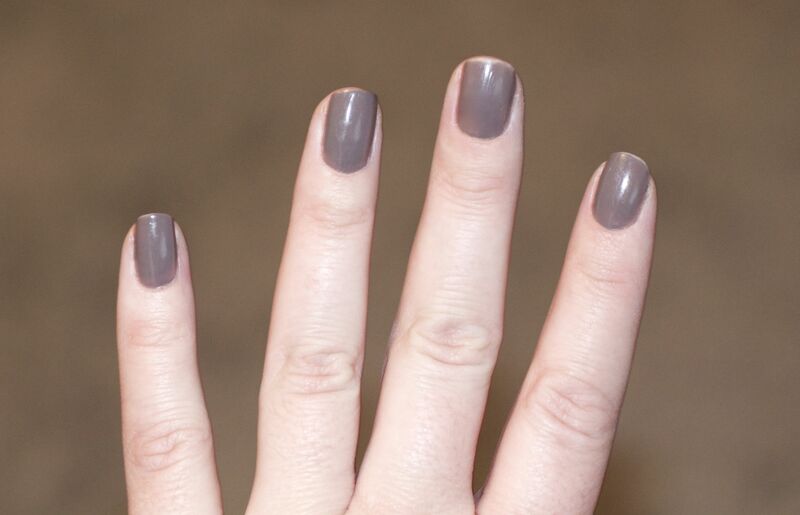 You can follow these steps with any nail polish, but Vinylux by CND is the best I’ve found. It is long lasting, quick drying, and forgiving of mistakes. If you use another polish, you may want to add a base coat for more durability. File nails in one direction, not back and forth. Wash hands and thoroughly dry. Apply rubbing alcohol to nails. Apply two thin coats of Vinylux polish. Finish with one coat of Vinylux top coat. Polish dries in 8 ½ minutes. My DIY manicures take about 15 minutes and last a whole week. This picture of my nails is 6-days after a DIY manicure! The tips are worn, but not chipping. I have tried Shellac and, although it lasts twice as long, I found it very difficult to remove. Many of the other polishes chip and smudge way too easily for me. Are there other kinds of polish and/or manicure tips that we should know about? If so, please enlighten us! Thanks to all my friends who pitched in to help me with this, especially Belinda at Sheer Dynamics who told me about Vinylux!